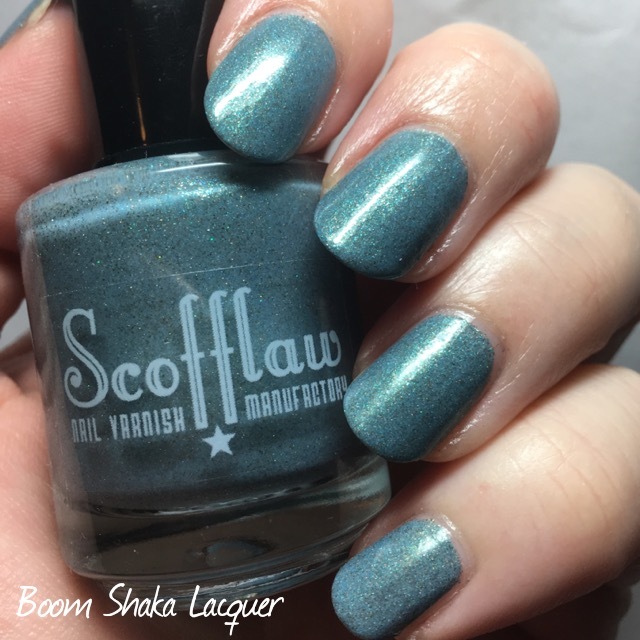 New Indie Alert – Moonflower Polish Review! Hello all my dearest readers. I have a really exciting post for you today! 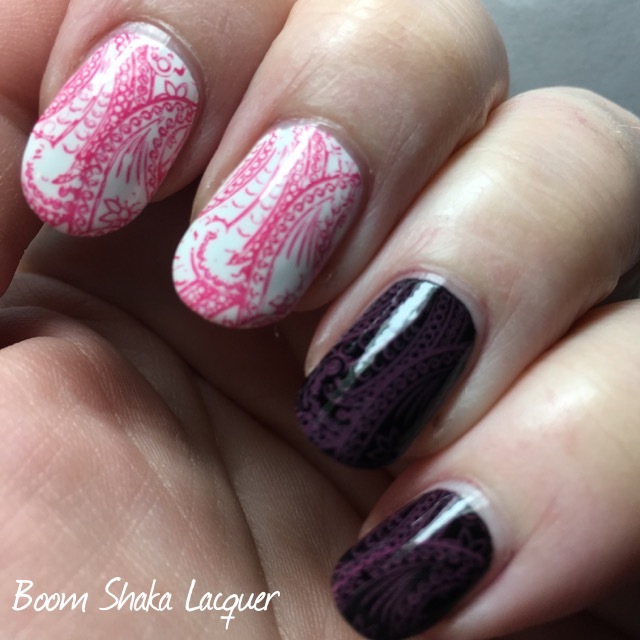 As many of you may know I really enjoy stamping nail art. 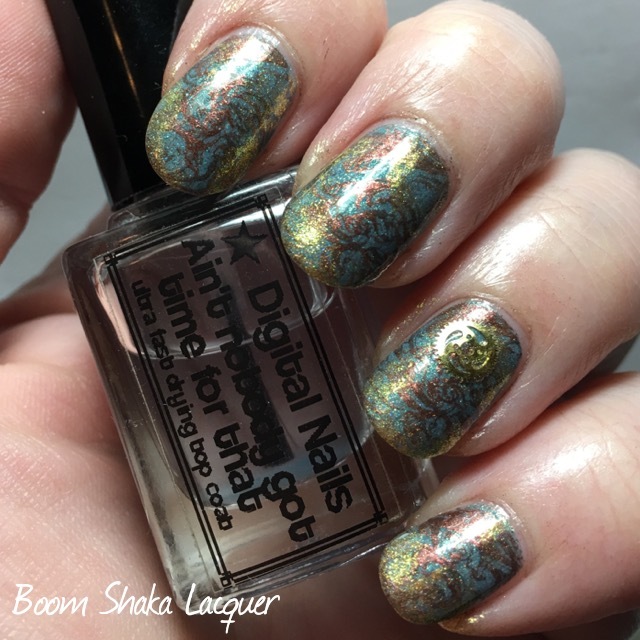 The problem I run into though is that finding fun colored stamping polish is a bit difficult. A lot of good cremes will work but they tend to be mainstream. 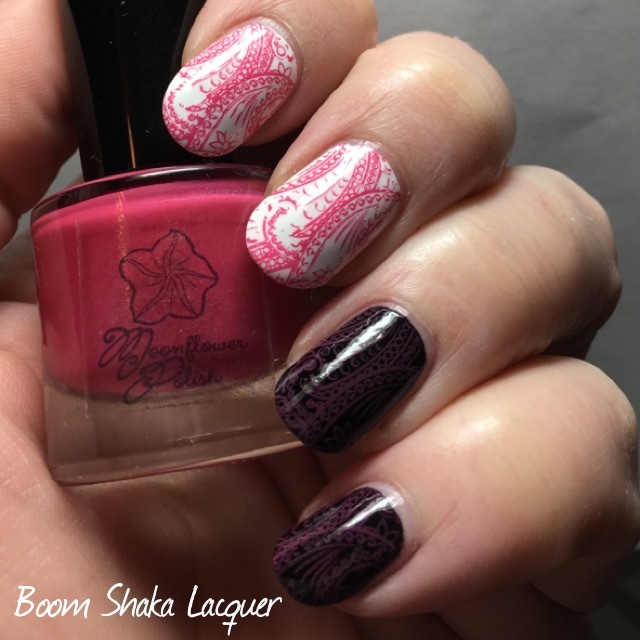 But today I have four of the inaugural Rainbow Cremes collection from a new Indie stamping polish brand, Moonflower Polish to show you! 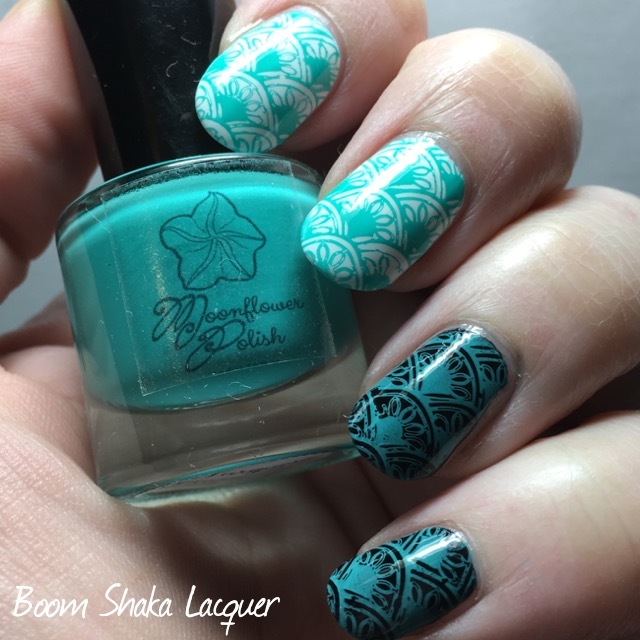 Moonflower Polish is specially formulated to stamping and nail art. 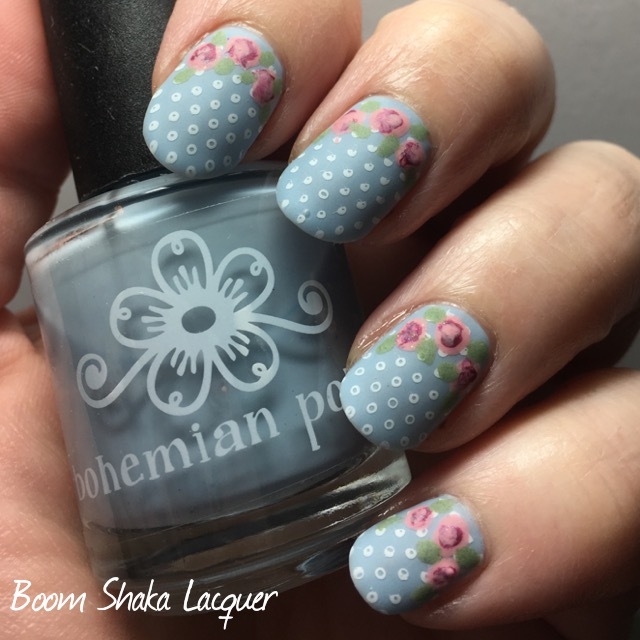 These are not run of the mill creme polishes. 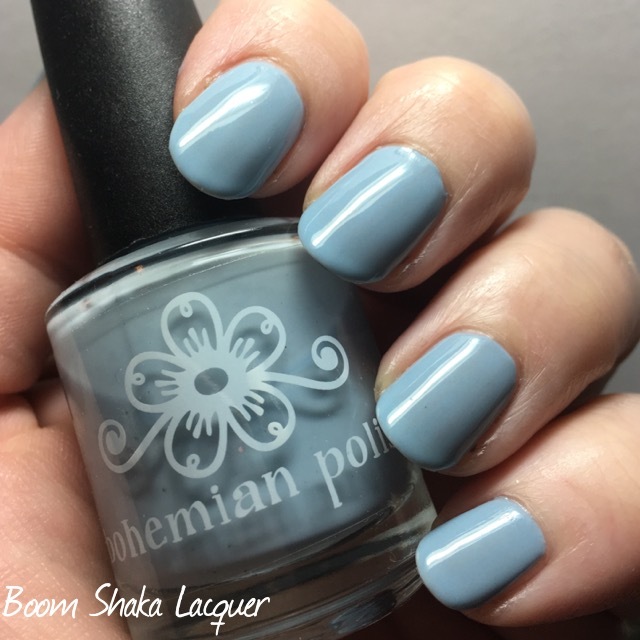 You could use them as creme polishes but you may not get the ease of application that you would get with a polish that is formulated to be used as a nail polish and not a nail art polish. 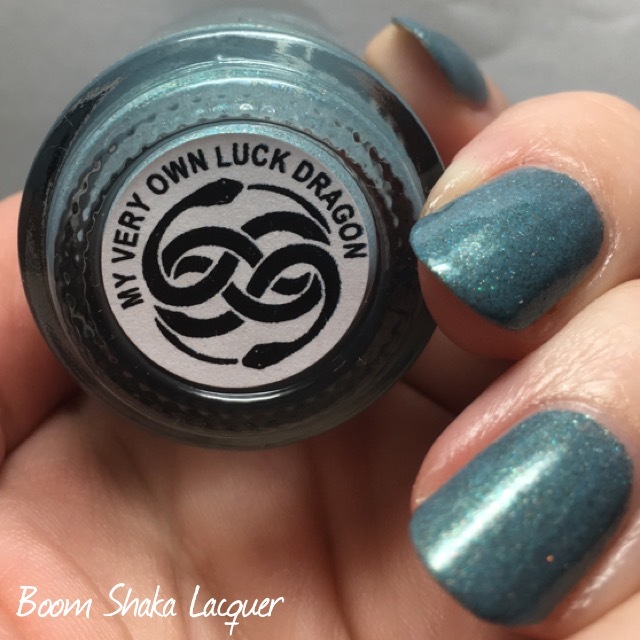 These are much thicker, super pigmented, may stain (only the Anaranjado has been reported to stain but I recommend using a latex barrier and a good base coat anyway because holy pigment batman! 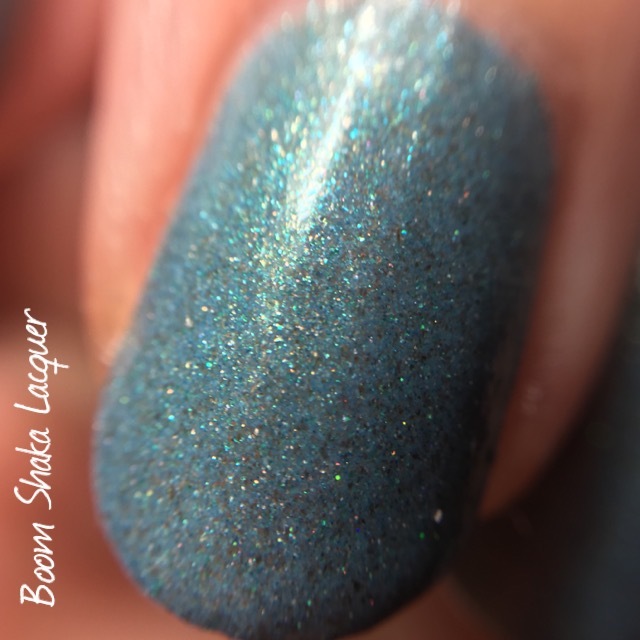 ), and may dry with a matte finish. I am going to save my review for the end because honestly except for one of the polishes my experience was the same for all of them. You’ll see which one had a different experience. Alrighty for my review. 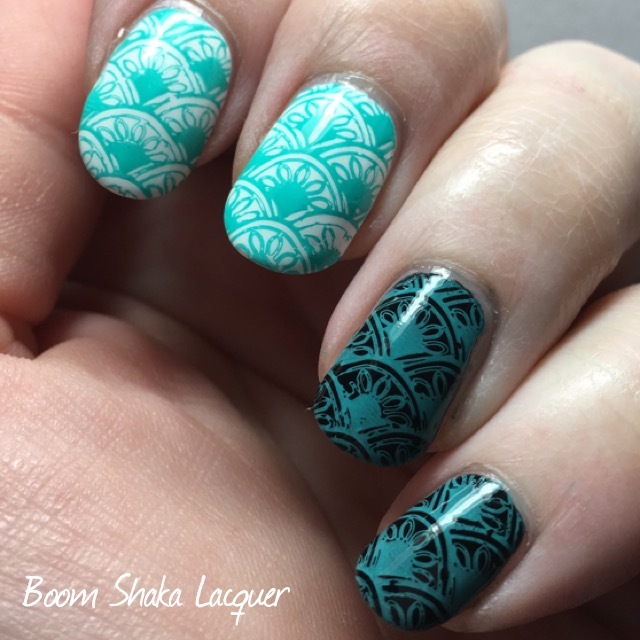 I really like these for stamping. 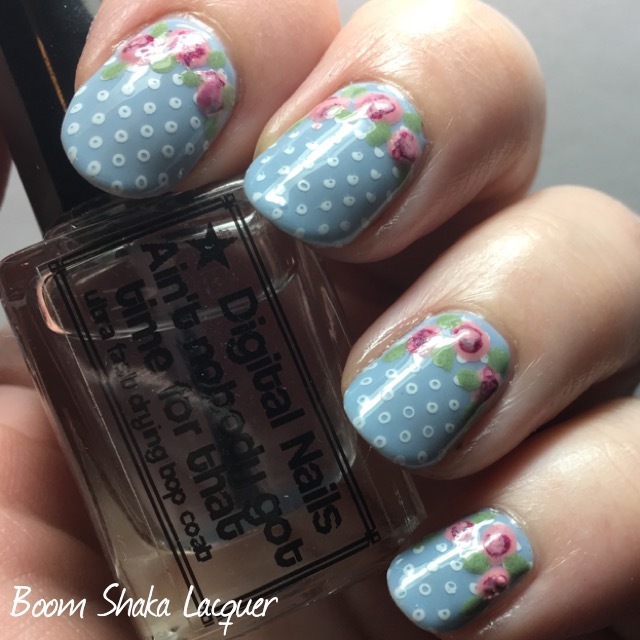 A little goes a long way on the image so there’s no need to flood your image with a whole ton of this polish. I suspect that’s because it’s so thick and pigmented. 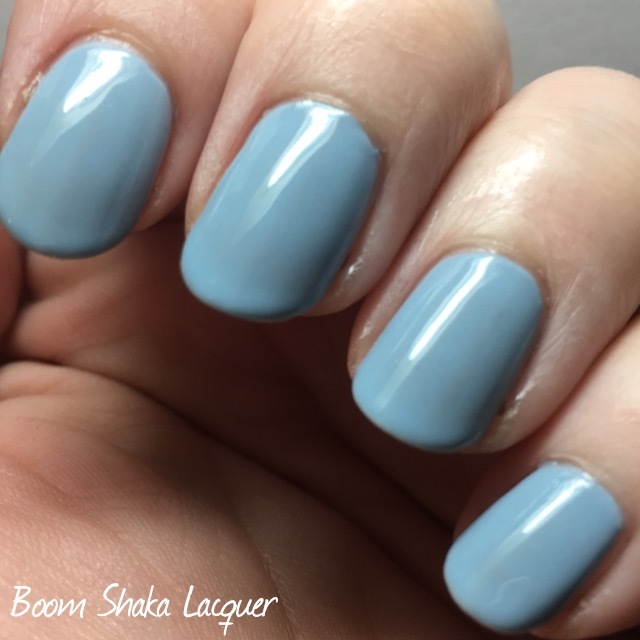 The opacity is really excellent, much better than I get with other polishes I’ve used in the past. Only the Turquesa really shows up fantastic over black, the others do show up to varying degrees of vibrancy with the Rosa faring the worst against black. 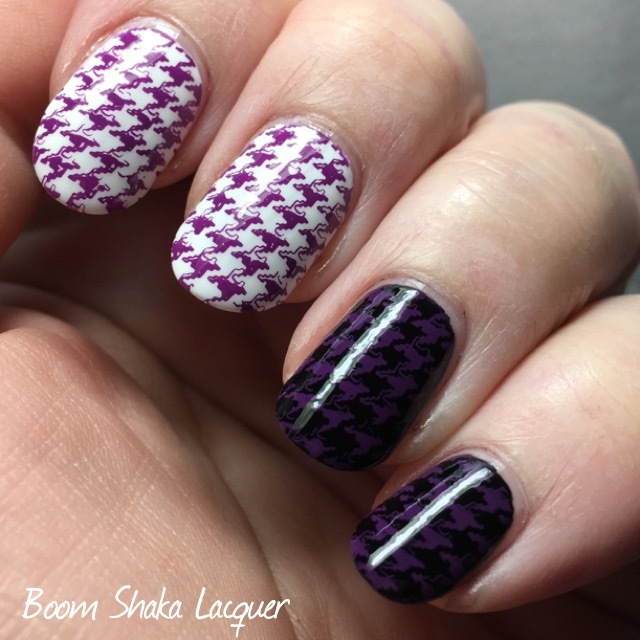 All of these dried matte and transferred well from the stamper to the nail. 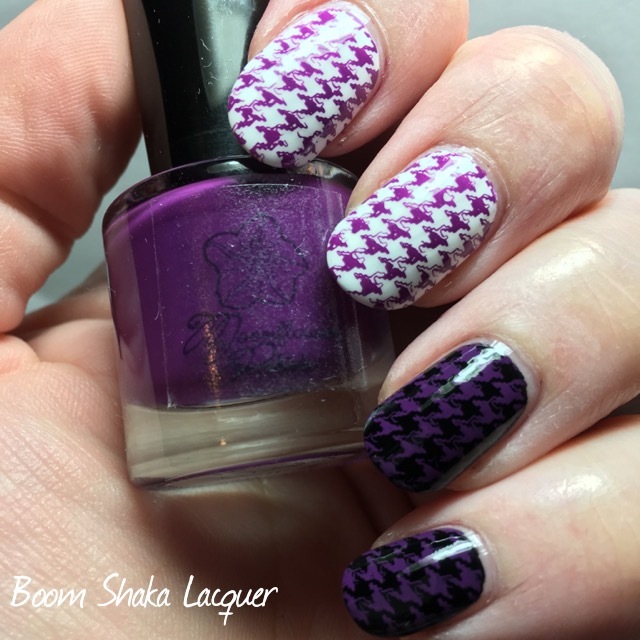 It does dry pretty fast (which I actually found surprising for such a thick polish) so you will want to not let the image sit on the stamper or it won’t transfer. 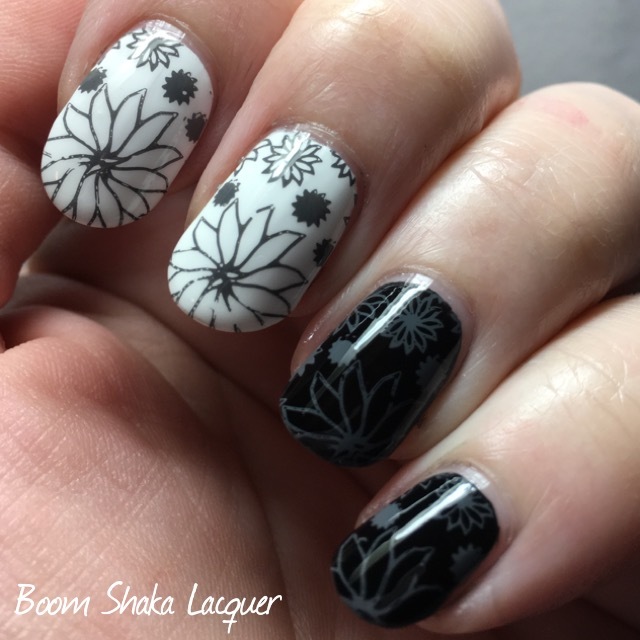 Also, I was playing around with different plates and stampers. I think you can see on the Rosa pic a very little of the image didn’t seem to transfer, it simply did not come up off the plate. I figured it was my choice of plate, plate/stamper combo, or my own stamping skills that caused the issue. So I started with my clear jelly stamper, I got if off Amazon, it’s a no-name squishy clear stamper. I got only mediocre transfer from that no matter which plate I used. 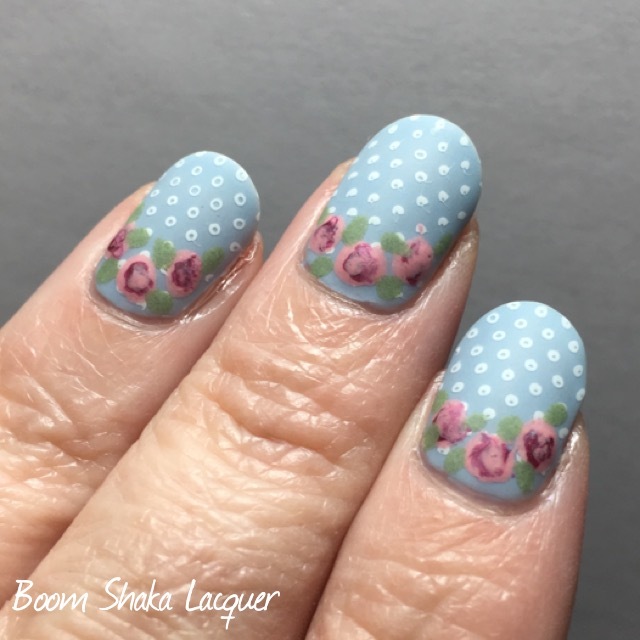 Next I tried the same plates with my Creative Shop stamper which worked much better but still without careful attention didn’t get a perfect transfer. 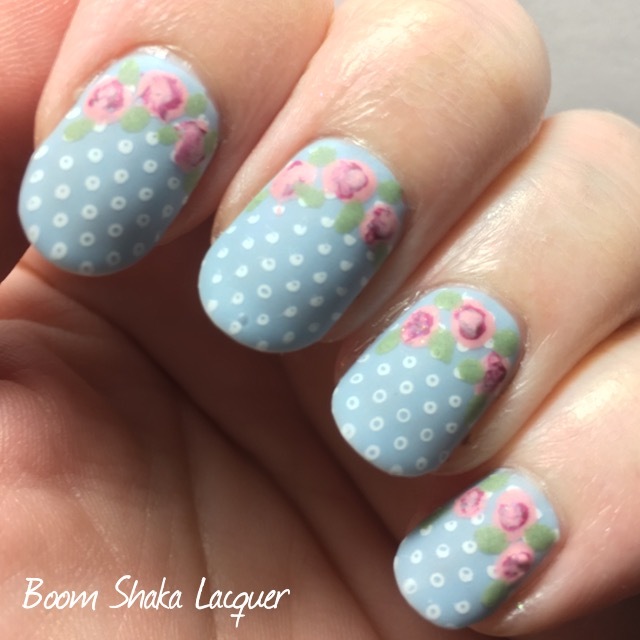 All of the pictures above were done using my Creative Shop Stamper. Then I dug out of the depths of my stamping drawer my old neglected original Konad stamper. Lo and behold no matter which plate or how fine the lines on the stamp the konad stamper picked up and transferred -perfectly-. I do not have any other firm stampers to compare but my conclusion is that you may have easier results if you use a firm stamper particularly with detailed or finely etched designs. 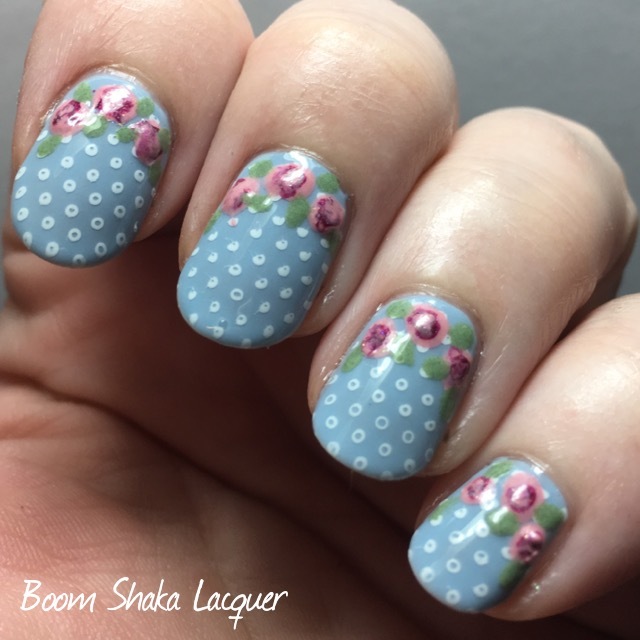 I cannot wait to get some more of these polishes. 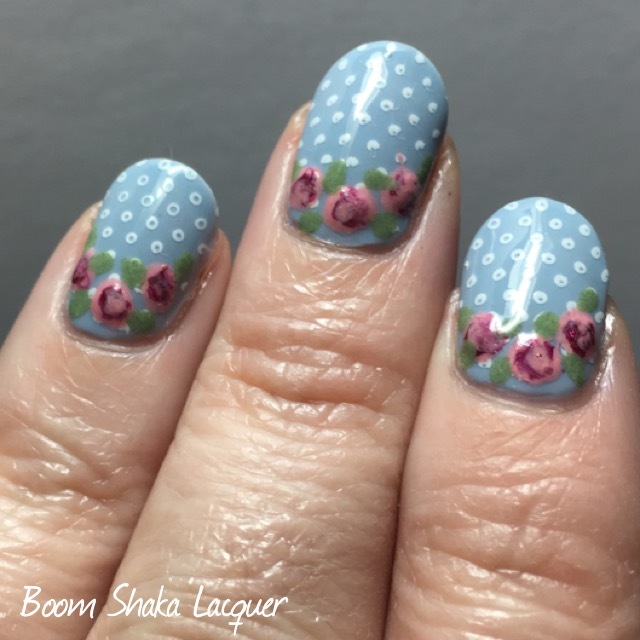 I feel like I need to broaden my range of stamping polishes now! 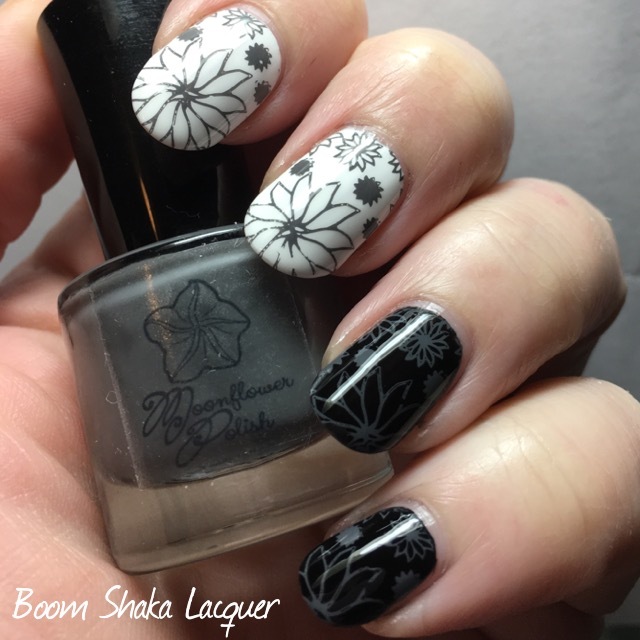 In addition to the Rainbow Cremes she also has the Day & Night duo (Dia and Noche) which are white and black stamping polishes respectively. I will include all of the stalker links below and as usually you can find me on social media by clicking on the giant buttons to the right! 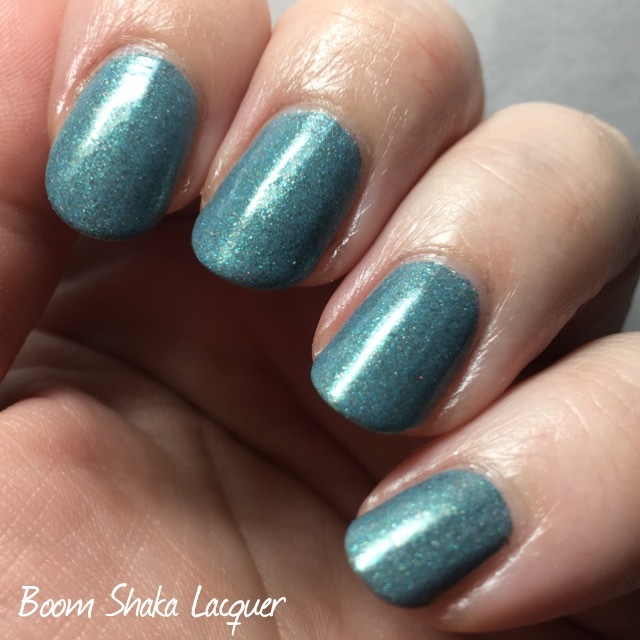 Until next time my amazing readers may your days be filled with glitter, flakies, and perfectly stamped images!